Galaxy A5 (2017): How do I create a folder on my Samsung Galaxy A5 2017 (SM-A520W)? Create folders and gather similar applications to quickly access and launch apps you want. 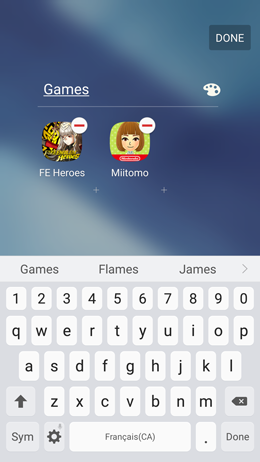 2 Navigate to the apps screen containing the shortcuts you want to gather together in a folder. 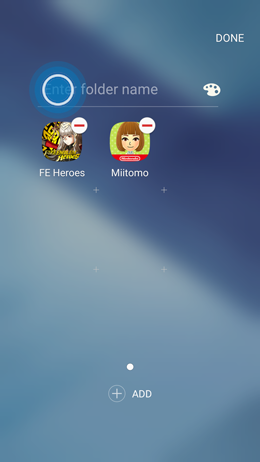 Touch the More options icon. Then, touch Edit. 3 Touch and hold a shortcut, and then drag it over another shortcut. 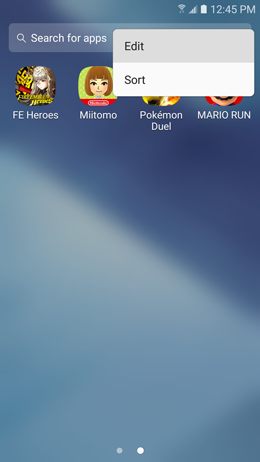 Drop the shortcut when a folder frame appears around the other shortcut. 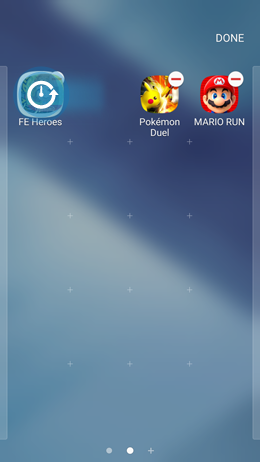 4 A new folder containing the selected apps will be created. Touch Enter folder name. 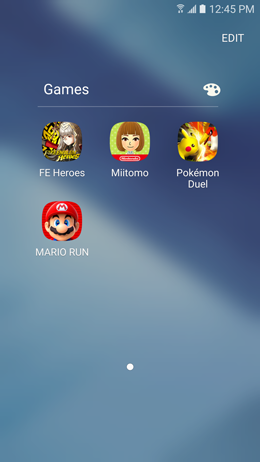 5 Enter a folder name. Then, touch DONE. 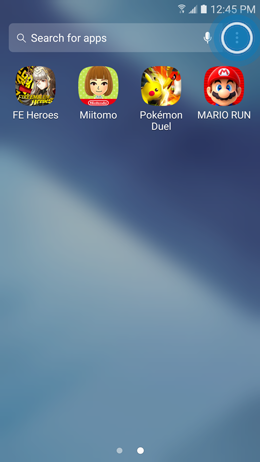 Note: To change the folder color, touch the Color palette icon. 6 To add more apps to the folder, touch the More options icon. Then, touch Edit. 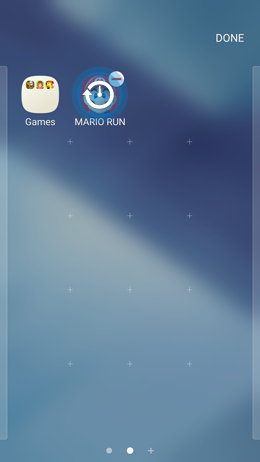 7 Touch and hold a shortcut, and then drag it the folder. Drop the shortcut to add the app to the folder. 8 Repeat the same operation as many times as required: touch and hold a shortcut, and then drag it the folder. 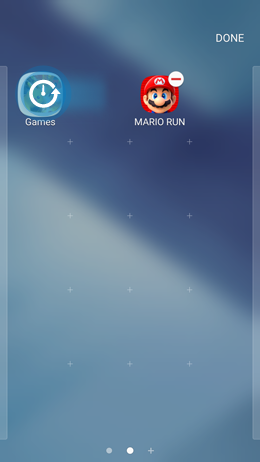 Drop the shortcut to add the app to the folder. 9 Touch DONE to exit edit mode. 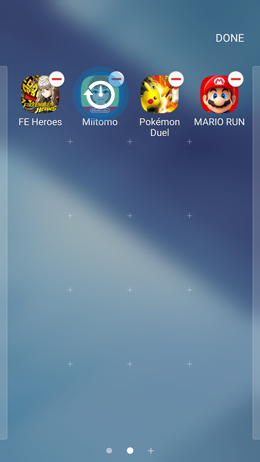 10 Touch a folder to access the apps it contains.